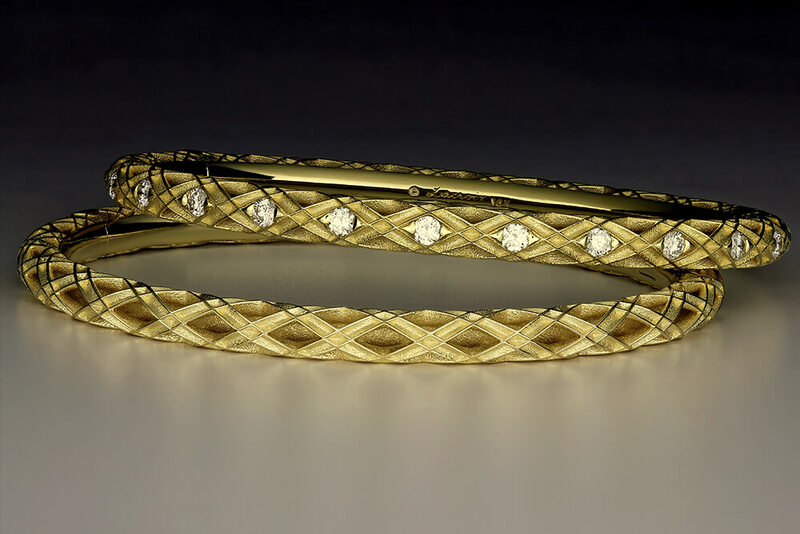 Just as Rembrandt did with oil and pigments, Pascal Lacroix, master of his art, builds stunning luxury bracelets with precious gems and metals. 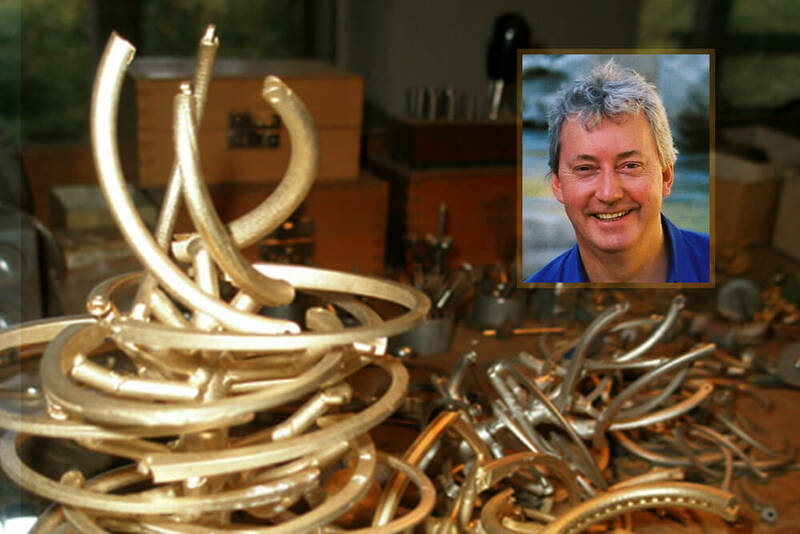 For 35 years, Pascal Lacroix has been creating one-of-a-kind luxury bracelets from start to finish, bracelets that reveal his passion for his craft. 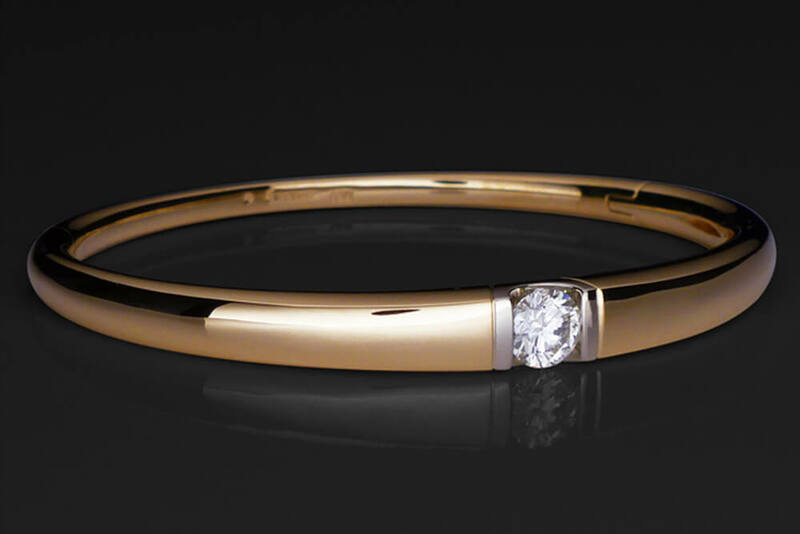 Pascal’s minimalist yet timeless designs are all original, with a purity and elegance of line that are beyond compare. His unique, invisible hinge and clasp, engineered to perfection, are unequaled in the profession. 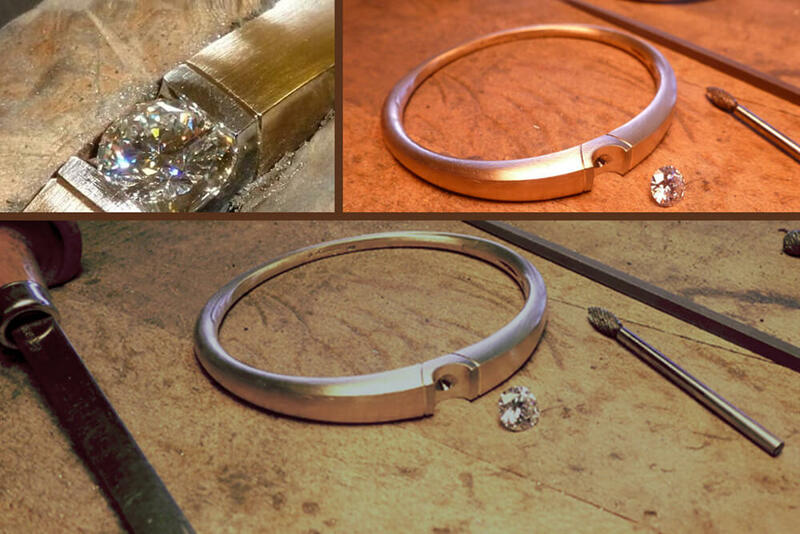 Pascal Lacroix will construct his design around your precious gem, fitting it to your wrist, giving it the new life for you to enjoy.